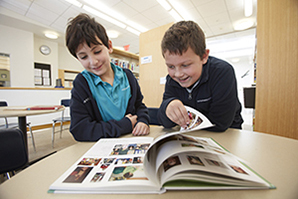 Head of School from 1978 until 2004, Davida Sherwood, Ph.D. expanded Gateway’s pedagogy to incorporate the findings of a growing body of scientific research into how students with learning disabilities learn best. Dr. Sherwood’s remarkable combination of intelligence, compassion, energy, willingness to listen, and insistence on a high standard for performance preserved and enhanced Gateway’s program and its reputation for excellence. In a rapidly changing world, Dr. Sherwood’s goal was to fully prepare Gateway students to transition to mainstream classrooms successfully. To the academic program, she added language therapy, an Orton-Gillingham-based reading program, Teaching Basic Writing Skills, psychological counseling, multiple Arts electives, Science, computers, and afterschool clubs; she also founded the Transition Program for 5th and 6th graders. 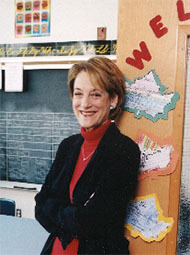 Mindful that Gateway’s mission included educating parents and the general public about learning disabilities, Dr. Sherwood created outreach programs. 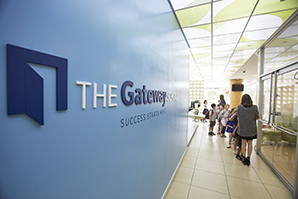 Gateway hosted teaching and therapeutic interns, held a series of Professional Visiting Days, conducted a Summer Teacher Training Institute, collaborated with a Professional Advisory Committee, and presented Gateway’s Social Development Program at conferences. In the late 1990s, Dr. Sherwood led a major campaign to reposition Gateway for the next decade. 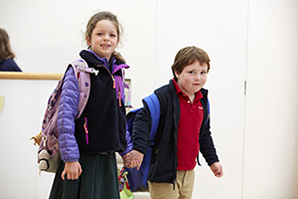 In this period, she doubled the enrollment, purchased and renovated a permanent school house, completed the school’s first capital campaign (The Campaign for Gateway), and qualified the school for accreditation by the New York Association of Independent Schools. 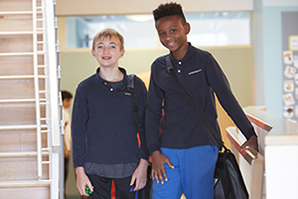 By virtue of Dr. Sherwood’s 25 years of dedication and effort, Gateway stands today at the forefront of education for young students struggling to overcome early developmental hurdles and develop the academic skills, learning strategies, social competence, and self-confidence necessary to succeed in general education classrooms. 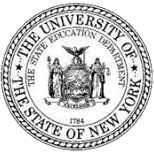 Dr. Sherwood continues to serve children and their families throughout Greater New York. As an educational consultant, she advises families on how to provide for the developmental and educational needs of their children and consults on their school placement.